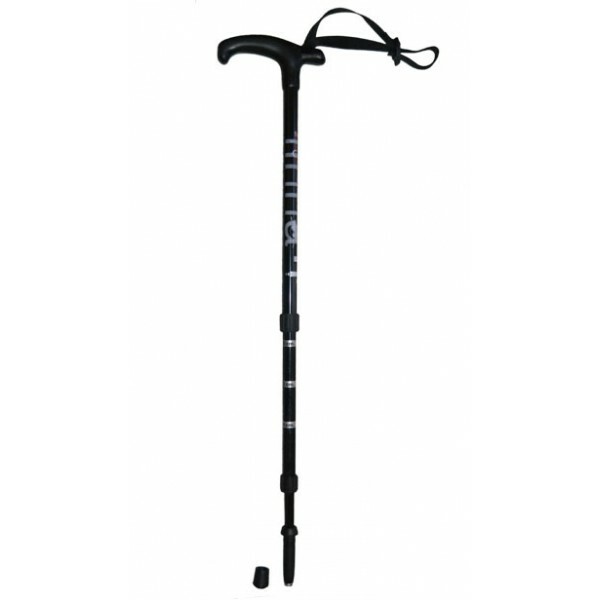 Black aluminum cane extensible in 3 parts. 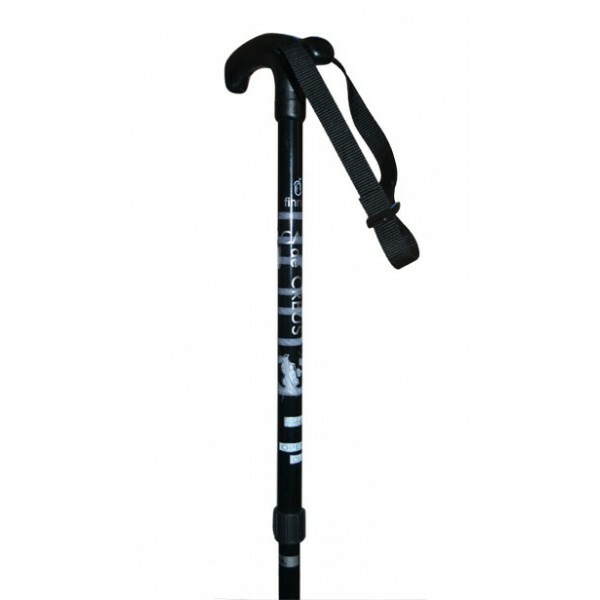 Black injected handle with strap. Length from 48 to 94 cm.